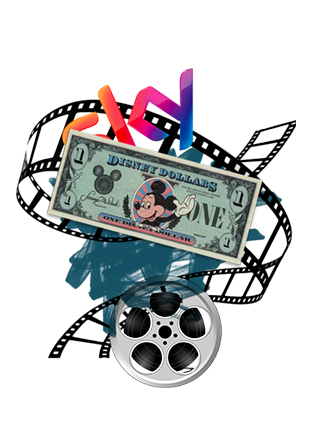 Rupert Murdoch has announced a deal with Disney to sell assets, including his Hollywood film studio, a controlling stake in Sky (in the UK) and a 30% stake in Hulu. 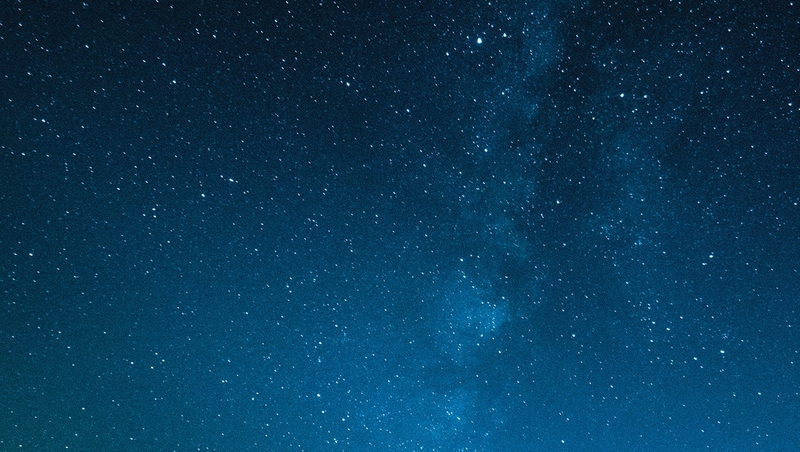 As the Federal Communications Commission in the US has also voted to dismantle rules regulating the businesses that connect consumers to the internet, we take a look at what all these potential changes mean for the media landscape, plurality, and net neutrality. 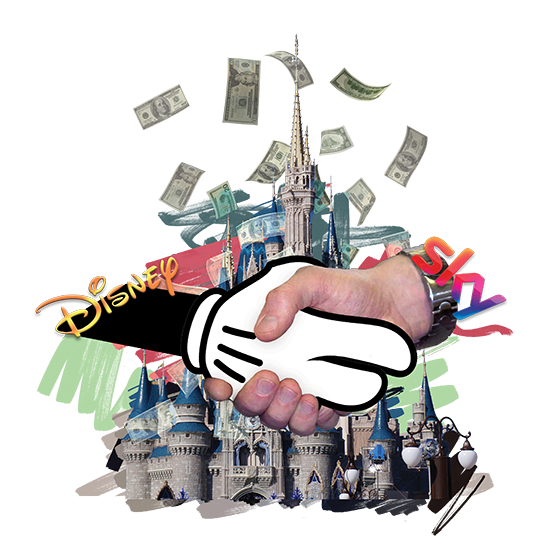 Two seminal events in the media world took place at the very end of 2017 – in America, the Federal Communications Commission (FCC) voted to scrap net neutrality rules, and Rupert Murdoch announced the sale of vast chunks of his empire to Disney. For those concerned with the media’s power and influence, these both set alarm bells ringing. To some, the Trump-era is pandering to big business – internet service providers – by scrapping net neutrality in favour of increased corporate profits. Meanwhile, to others the Murdoch deal provides yet more evidence of a top-heavy and hyper-commercial communications sector in which even a $75 billion company like 21st Century Fox is deemed to be ‘too fragile’ in comparison to its competitors. The FCC’s vote against net neutrality – if upheld – would enable internet service providers (ISPs) to speed up or slow down different companies' data, and charge consumers according to the services they access. Net neutrality is the concept of keeping all information on the internet equal, keeping all web traffic the same. 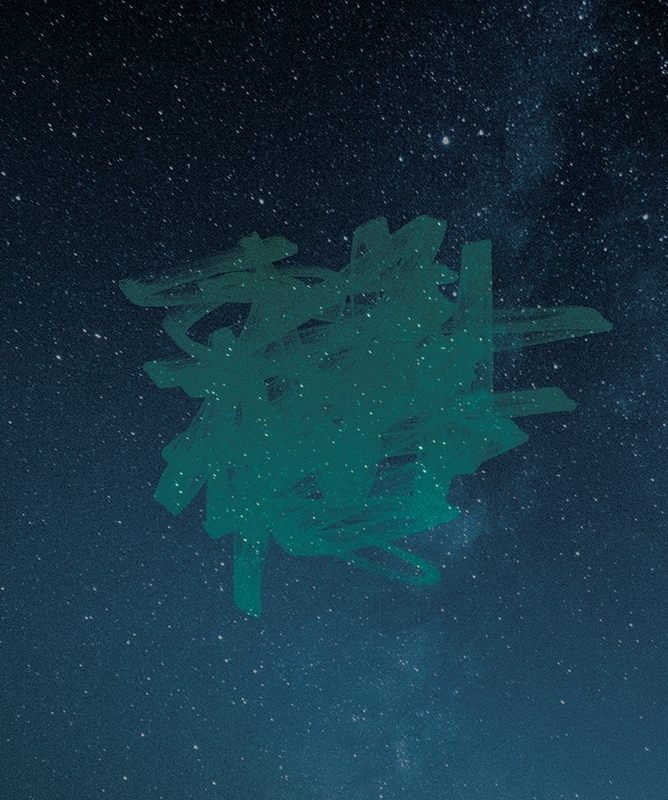 Without it, your ISP – for example, BT or Virgin – could actually influence what you see and how quickly you see it. Net neutrality is the concept of keeping all information on the internet equal, keeping all web traffic the same. Without it, your ISP – for example, BT or Virgin – could actually influence what you see and how quickly you see it. ISPs are essential for internet use: they are the ‘road’ between companies and their information, and the consumer. Net neutrality rules currently keep the traffic between companies of all sizes (and influence) the same speed, no matter how small a business. Without net neutrality rules, ISPs can favour some companies over others – those who pay them more money, for example – or even deny companies access to the consumer all together. The threat to the rules has sparked fears that big business may soon be able to buy easier access to consumers, while smaller outlets will be forced into slower, less appealing internet speeds, or forced off the market altogether. 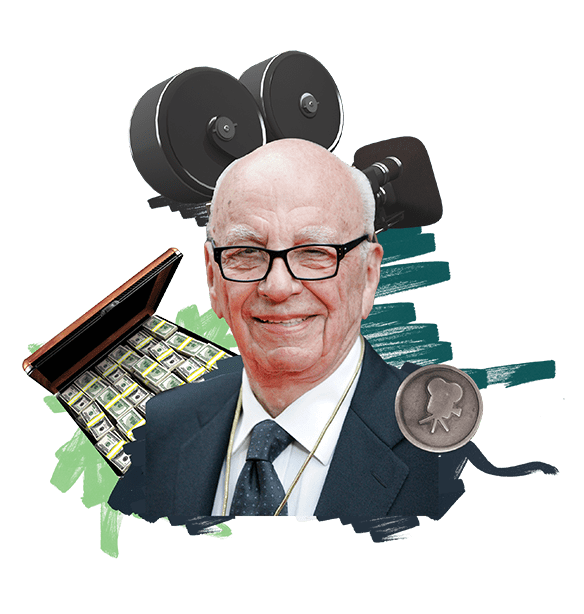 Meanwhile, Disney is buying the bulk of Murdoch’s 21st Century Fox media and entertainment business, in a significant strategic withdrawal for the Australian-born mogul after 60 years of deal-making and expansion from newspapers into film and TV. 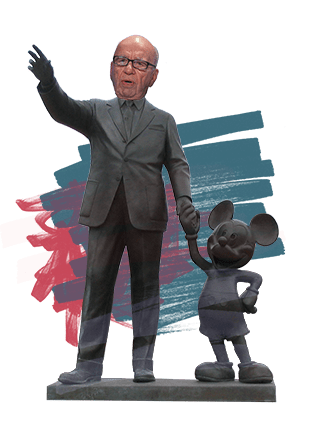 The all-stock deal will result in the Murdoch family swapping control of 21st Century Fox for a 4.25% stake in Disney – which has reinforced its status as the world’s most powerful media brand – and would mean Disney would control Sky here in the UK. - One entity owning both a Channel 3 licence and one or more national newspapers that have an aggregate market share of 20% or more. - The owner of one or more national newspapers (with an aggregate market share of 20% or more) owning more than a 20% interest in a company which holds a Channel 3 licence. Turning first to the question of media plurality, I can confirm that none of the representations received have persuaded me to change my position. Because of fears over these issues, in the UK the Competition and Markets Authority (CMA) is currently investigating the anticipated acquisition of Sky Plc by 21st Century Fox Inc, on the grounds of media plurality and a genuine commitment to broadcasting standards, at the request of the Secretary of State for Digital, Culture, Media and Sport. Karen Bradley – then the relevant secretary, since moved to a different post in during Theresa May's January cabinet reshuffle – said when referring the merger to the CMA: “Turning first to the question of media plurality, I can confirm that none of the representations received have persuaded me to change my position. Accordingly, I can confirm my intention to make a referral on the media plurality ground to the CMA. “Turning now to commitment to broadcasting standards, over the summer my officials reviewed the almost 43 thousand representations received. A significant majority were campaign-inspired, arguing against the merger going ahead, but generally without providing new or further evidence or commenting on Ofcom’s approach. “Overall, around 30 of the 43 thousand representations were substantive, raising potentially new evidence or commenting on Ofcom’s approach. Once the reference is made, the panel spends a few weeks considering the existing evidence from the Phase 1 inquiry to inform its thinking and approach to the Phase 2 investigation. After this initial review of evidence, the panel will publish an issues statement setting out what they are looking at and how they intend to carry out their analysis. Anyone interested in the inquiry can submit evidence and views, while the panel also gathers information, including documents and views, from the merging parties and others, and meets with different stakeholders with relevant evidence. The panel reviews all the views and evidence they have received. If they think the merger would have a negative impact, they also start thinking about potential remedies that might reduce that impact. The panel’s provisional findings are set out for consultation, laying out their views on the impact of the merger. Anyone can respond to this consultation with views and evidence on what they set out. If appropriate, the panel will also publish their thinking on remedies for consultation as well. The panel will consider the response to their provisional findings consultation, and take account of those views and evidence as appropriate to produce a final report setting out the findings of our investigation and if appropriate, approach to remedies. This report will be sent to the Secretary of State for their decision. On 23 January, it was revealed that Murdoch's deal could be blocked after the CMA found the deal would give the Murdoch family trust “too much control over news providers in the UK across all media platforms and therefore too much influence over public opinion and the political agenda”. The CMA then launched a consultation looking at three options for the future of Sky News. The first option is to close the loss-making business, which would eliminate concerns that the Sky deal would give the Murdoch family too much control of UK news media. Sky has already said it will review Sky News's future if the bid is blocked. The third option is to keep Sky News as part of Sky but to beef up its independence. Fox has already tabled a range of measures, including a commitment to maintaining investment in Sky News at current levels for a least five years, and establishing an editorial board with a majority of independent directors. The threats to net neutrality are also far from done and dusted. In the USA, as of mid-January, 50 senators have endorsed a legislative measure to override the FCC’s decision to deregulate the broadband industry. The tally leaves supporters just one Republican vote shy of the 51 required to pass a Senate resolution of disapproval, in a legislative manoeuvre aimed at restoring the agency's net neutrality rules. The future is unclear, but what’s obvious is that the fight for a fair, neutral internet – and for a genuinely varied media landscape – is far from over.